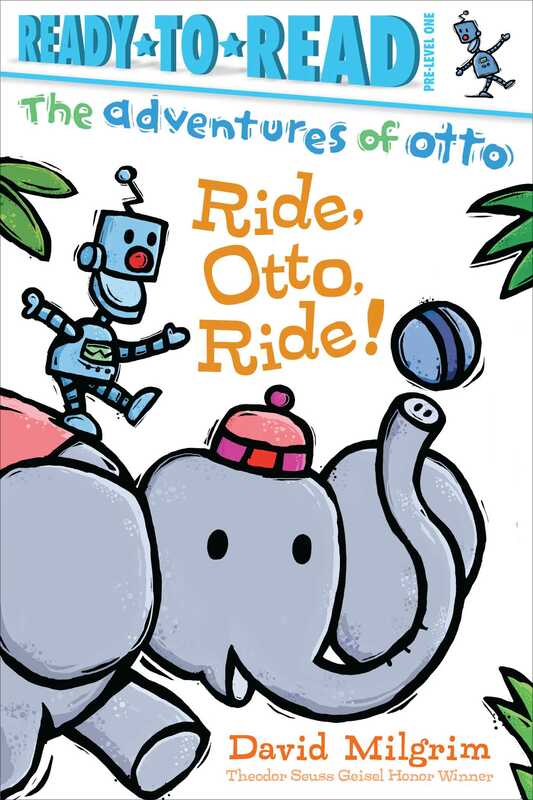 Otto gets a ride from a friend in this Pre-level 1 Ready-to-Read by New York Times bestselling author/illustrator, David Milgrim. This is part of the award-winning, star-reviewed The Adventures of Otto series. See Peanut give Otto a ride. See Peanut give Otto’s friends a ride. See Peanut give more of Otto’s friends a ride. See Peanut fall down. Can Otto save the day? 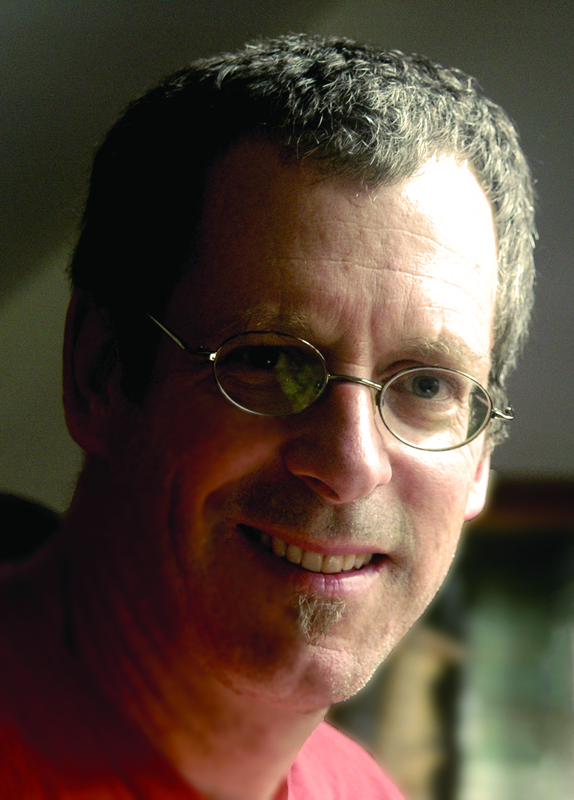 Book Cover Image (jpg): Ride, Otto, Ride!